In this month's column with the Thoroughbred Daily News we delve into the world of pinhooking. 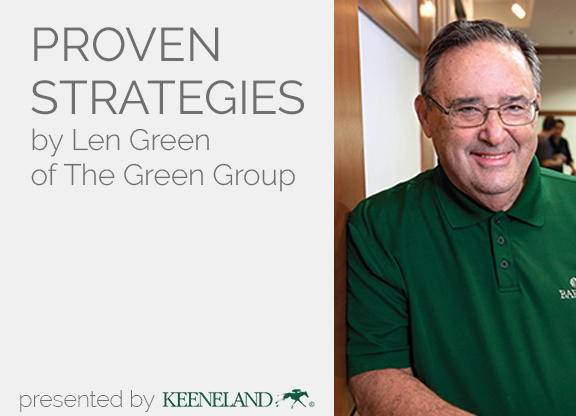 Len Green, horse owner and taxman along with Ava Agbulos, Supervisor here at The Green Group discuss the tax implications of the 2017 Tax Act for those involved in the equine industry. From bonus depreciation to steps that you can take to enhance your pinhooking profitability, our knowledgeable team members have you covered for your next auction purchase. Contact us at 732-634-5100 to take advantage of our one-hour free consulation for readers of this column. Read more about Proven Strategies: The 2018 Tax Act's Hidden Gem That May Save You Money! The Green Group thoroughly enjoyed engaging with our long-time clients and meeting new horse owners, jockeys, farm owners, and others related to the equine industry! We had the pleasure of spending 3 days in Lexington, Kentucky at Fasig-Tipton's October Sale from October 22nd to October 24th! This event turned out to be a perfect collaboration for our accounting and consulting firm that specializes in the thoroughbred industry. 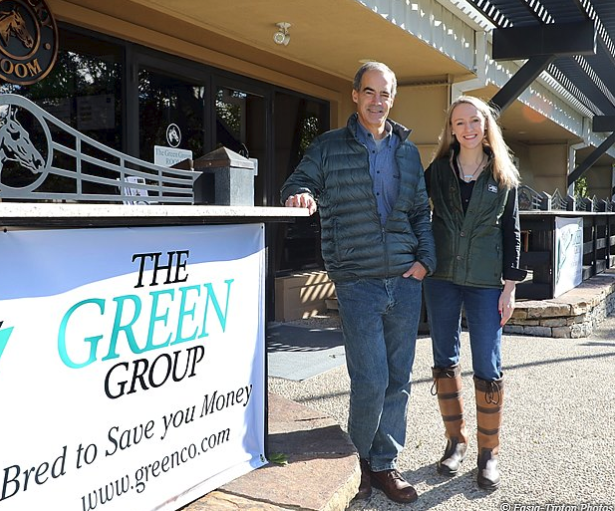 We are extremely proud to be a part of his team and it was a true honor to have Jim Benkoil and The Green Group acknowledged for their services in his acceptance speech. 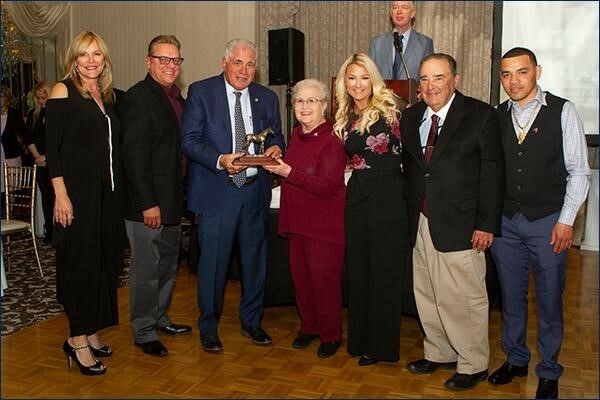 The Green Group is grateful for the dedication Jim provides to all our clients and his unparalleled expertise for serving the equine industry! Read more about Congratulations to Our Clients! 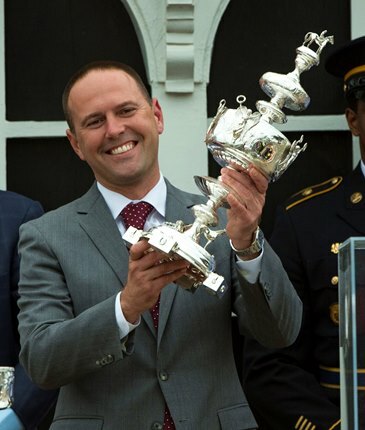 “They told me you can’t make a living in horse racing,” he said by phone from his office in New Jersey. “I set out to prove them wrong."